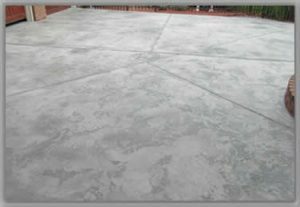 If you need to replace or repair your driveway Metric Concrete Construction & Design is the top concrete contractor in the Delaware Valley and South Jersey. The quality of our workmanship shows in all our finished projects such as concrete driveways. Contact Metric Concrete Construction & Design to learn more about how we can help on your next concrete project. Our concrete driveways provide you with a Long life of durability and Low Maintenance with stronger cement and beautiful finished surfaces. We can include steel Rods for Concrete reinforcement and a solid base compaction. Concrete driveways can be saw cut as well as several finishes.